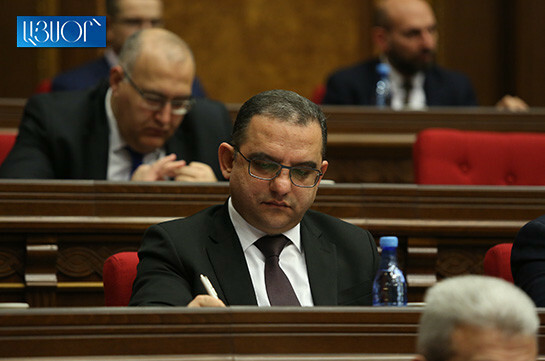 I think Armenia’s Prime Minister has clearly explained the absence of figures in the government’s program, economic development and investments minister Tigran Khachatryan said, referring to the issue. “All the main figures relating the economy have found place in the program. It includes three main figures – economic growth minimum 5%, export of services and products toward GDP and investments, which must be the basis of economic development,” he said, adding that the important thing is that all this must happen as a result of change of people’s behavior. The minister stressed that the important figures are mentioned and the people will gradually see the changes and results. The minister said that the program is quite realistic. 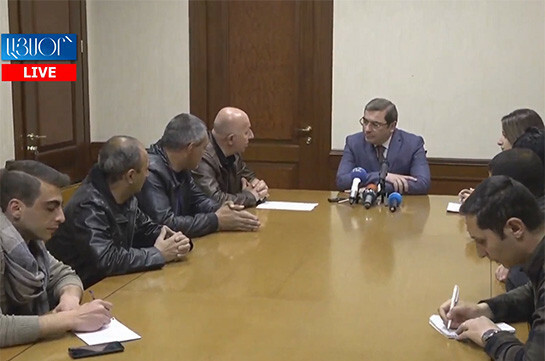 Asked where Pashinyan’s magic stick is and what results have been registered during the past nine months, Khachatryan said, “The policy carried out by us. You all know what happened during these nine months. All are free to enter any economic field, compete in equal conditions. These are the important changes that took place for small and medium-sized enterprises. The rest, as how to use these opportunities is up to people,” the minister said.